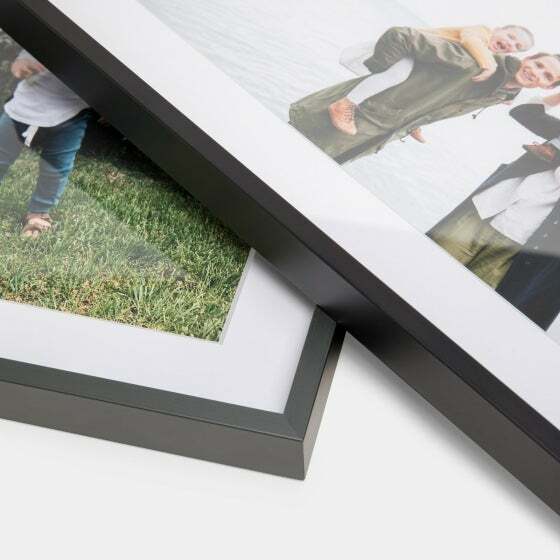 Frame Finish: Our metal frames are made from 100% aluminum with your choice of an anodized matte black, graphite, or brass finish. 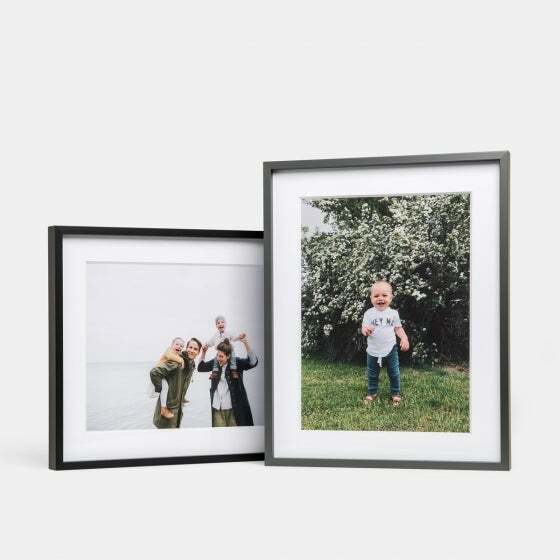 Ready to Display: Includes plexiglass, secured backing, and attached hanging mechanism. 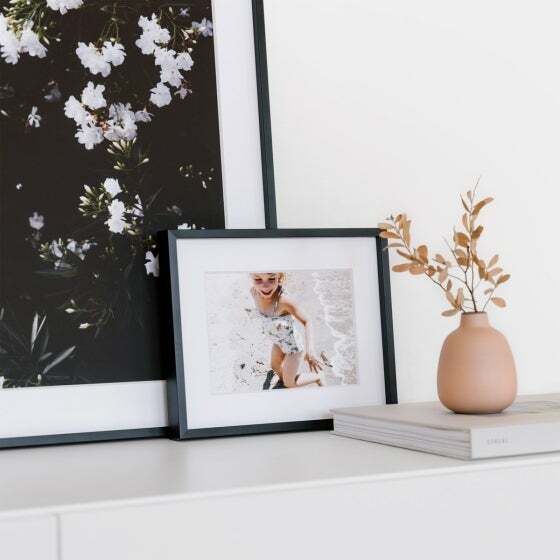 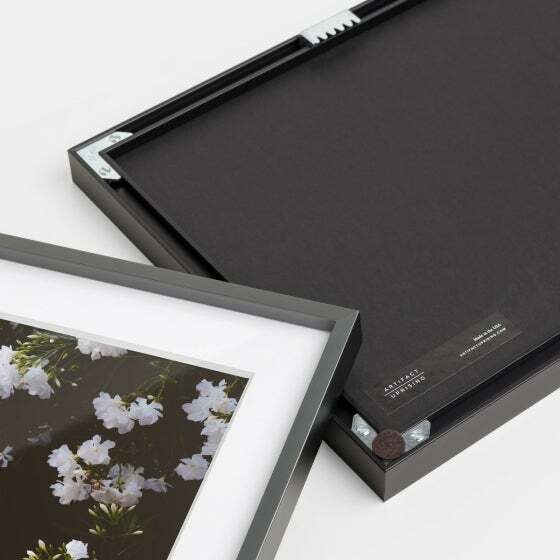 Designed with simplicity in mind, the Modern Metal Frame puts your favorite photos on display with unprecedented style. 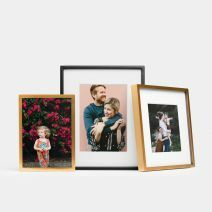 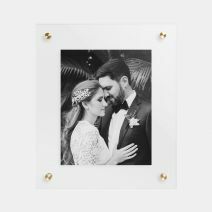 Customize yours by choosing one of three frame finishes, and add your photo to be printed on premium, archival paper. 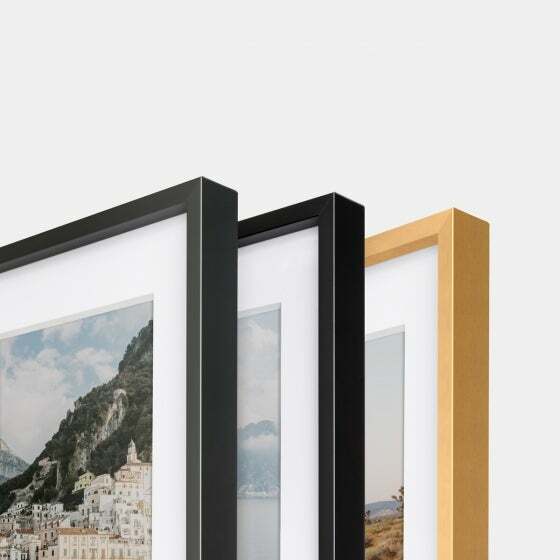 Display as a single picture frame centerpiece, or in a group to create a sophisticated gallery wall. 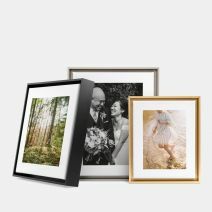 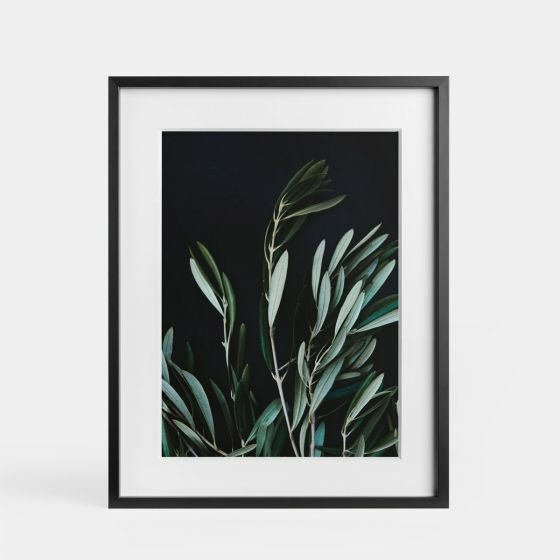 Each frame includes a premium giclée print with your photo of choice. 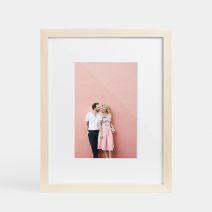 Arrives at your doorstep, ready to hang. 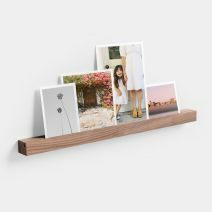 Handcrafted in the USA.